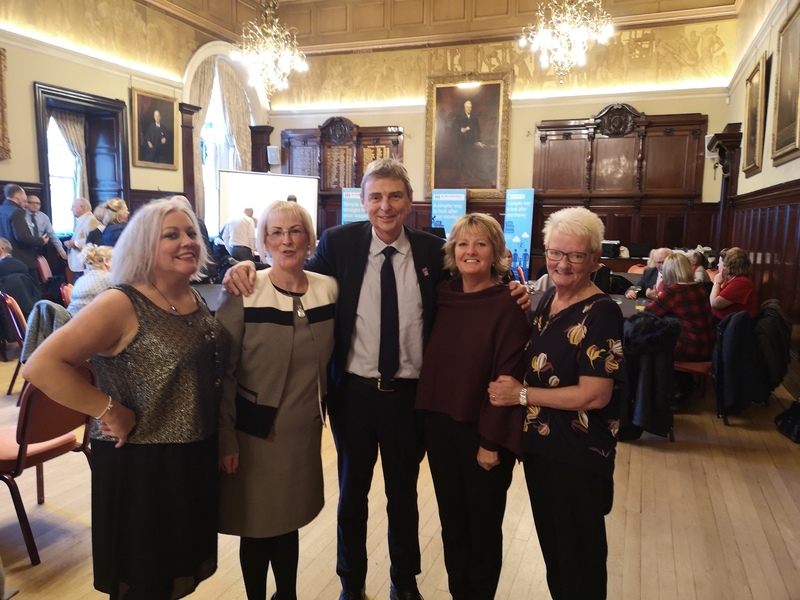 It was a great pleasure to be in Glasgow yesterday to celebrate the 20th anniversary of the NHS credit union – an organisation whose history is intertwined with that of UNISON and the NHS. 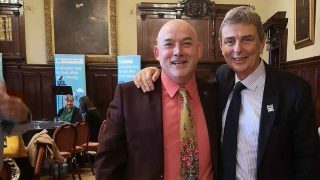 When the NHS Credit Union was founded in 1998, it was the brainchild of Robert Rae – then an NHS worker and a UNISON branch secretary, now a UNISON organiser. Robert initially ran the NHS Credit Union out of the old nursing quarters of what was the Southern General Hospital, and he’s someone who everyone who has benefitted from this wonderful credit union owes a great deal. UNISON has been proud to support the NHS Credit Union since Robert founded it twenty years ago, because we believe in the value of credit unions. Their values, “democracy, equality, equity and caring for others” are our values too. Working people, uniting to provide each other a safe place to keep their savings, and loans at a decent rate of return. What is that, if not trade unionism and socialism in action? And every year, more NHS workers are being served – and in some cases saved – by the NHS credit union. Credit unions do an incredible amount for their members. They provide low-cost credit and a safe place for our hard-earned wages. Unlike the payday lenders, credit card companies and many banks, they’re not interested in pushing people into crippling debt or demanding high levels of interest that can never be repaid. Credit unions aren’t about the desperate need to buy now-pay later, whatever the cost – they’re about building and growing our security and our strength. That’s something that unites us, and it’s why our union has always been proud to back credit unions, and always will be.